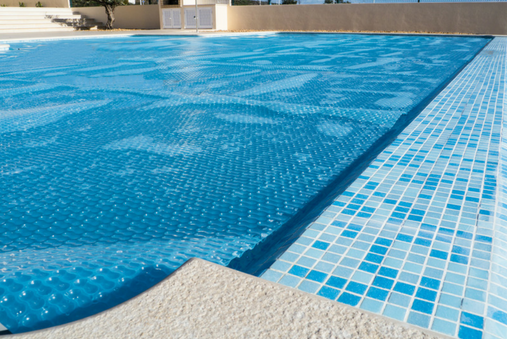 You might have recently had a pool built and are looking for cost-effective ways to heat your water. Although the weather might be warm outside right now, warmer water has a benefit for swimmers as well as those just playing around. The swim season can also be extended into fall and winter. Those who love to use the pool for daily hydro exercise, or as therapy, enjoy the warmth of the pool as an aid to movement. If your water is not heated, it may not get above 77 degrees on hot days; sports swimmers enjoy temperatures of at least 78.8 degrees or warmer. With a heater, the temperature can reach 86 degrees, extending your swim season to beyond the summer months. There are several types of heating systems; here are some tips from Pool Troopers on heating your swim area, while saving energy and dollars. More environmentally friendly, solar is a good choice for the weather that is often filled with blue skies. It is a cost-effective solution that features solar panels and is a popular solution in Florida, Texas, Arizona, and Nevada. 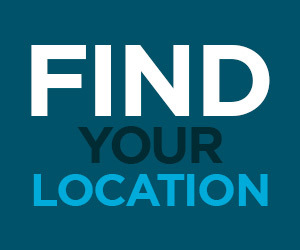 According to the University of Central Florida, solar panels should be installed by a solar contractor who is a member of your state’s professional association. Those who do not want to outlay the dollars initially for solar construction can consider other methods for warming up the water. One caveat to solar is that it may necessitate a plumbing and equipment upgrade to pump your pool’s water up multiple stories to your roof. Take that into consideration when pricing a job. Covers can also help you keep the heat within your swim area. A 5-degree increase can be expected if the cover is used 12 hours per day. Because they help keep the water clean as well, covers can cut down on the cost of using chemicals and maintenance of filters. The cover lessens evaporation as well and is a help in extending the swimming season. The downside to covers is removal, safety and storage, make sure you factor those issues in when considering a cover. Chemical covers are potentially a good alternative here. An enclosure also saves money on heating costs, since winds can cool down the swimming area. Run these when the warmest part of the day is happening. They are the opposite of air conditioning, pulling the heat from the surrounding air and using it to heat the water. Their energy COP rating, or the amount of heat energy you get from every dollar of energy put in the heater, is almost a 6. These are best for warming small areas of water; their COP rating is less than a 1. A gas heater makes a good backup for another system, such as solar or a heat pump. Gas heaters are the heating tool of choice for spas in pool spa combinations. The elderly, young children and those doing hydrotherapy need warm water, it is helpful to know when your water is 78 degrees to 82 degrees. When Heating your pool, if your swim area is uncovered, keep your thermostat at the lowest setting if the water is not going to be used for several days or if you just swim on the weekend to conserve energy. If your pool utilizes a cover, you can keep the temperature at its usual setting but please remember to cover a pool all the time limits the natural interplay between the pool water and the air and traps gasses in the pool that affect your pool’s chemistry. Please allow 2-3 days a week of partial cover top allow the natural off-gassing so your pool’s pH can stay in proper ranges. Preventing heat loss can also be helped by building fencing, planting hedges and erecting cabanas to shield from the wind, in addition to enclosures and covers. While you beautify your backyard area, you will also help keep the water warmer. 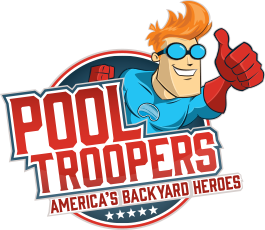 Pool Troopers can help you with the heating of your pool’s water; we sell the top-rated heat pumps and gas heaters in the industry. With the right service and heater, your swim season can extend two months later and begin two months earlier. We can help you select the right heat pump, one with a COP rating of over 5; our best heat pumps can reverse heat, making the water cooler during the hottest days of summer. 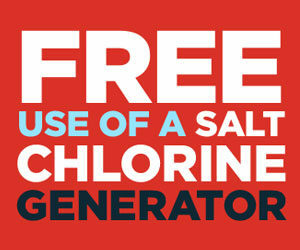 Contact Pool Troopers to learn more about our options for extending your swim season with heated water.